Fort Myers, Cape Coral, Pine Island, and Local Area Real Estate! Want the Pine Island listings that you are looking for automatically e-mailed to you? Search by price. Search by location. When it is time to buy or sell call Gulf Access Realty Inc. 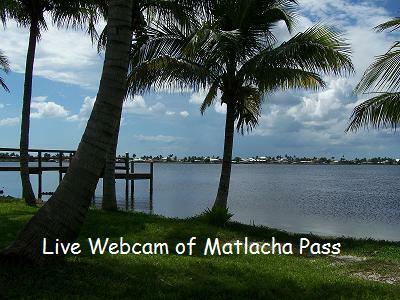 Located in Cape Coral, Florida, the licensed Realtors at Gulf Access Realty list and sell all of SW Florida including Matlacha, St. James City, Bokeelia, Cape Coral, Fort Myers, Fort Myers Beach, Sanibel, Estero, Naples and Bonita Springs. Let us assist you in finding waterfront homes and fantastic opportunities throughout SW Florida. Buying or Selling Real Estate is a process, but with expert guidance and assistance the transaction can be easy. First time homebuyers and seasoned investors will find the Gulf Access Team is always available to offer you personalized customer service from the first day of your search and beyond the day of closing. In this complicated Real Estate Market it is important to know people who are committed to servicing you! THE ONLY REALTORS YOU WILL EVER NEED!